Worry Dolls have recently announced that they will be releasing a new EP, as well as embarking on an extensive UK tour later this year – much to the delight of the London acoustic scene and their fans across the country. The London-based duo have also released a taster from their upcoming EP, in the form of the track ‘Be So Cruel’. Although Worry Dolls may still be shaping and really solidifying their place in the British ‘new folk’ arena, they have already gained quite a following, represented by the thousands of listens their self-titled debut EP received online. Worry Dolls’ particular blend of country harmonies and solidly written folk songs has certainly turned some heads – and will surely continue to do so. With their upcoming second release, Burden, the band are said to shift towards a slightly more mature Americana, roots-y sound than their previous release – yet all the while still managing to maintain their trademark ‘Englishness’ in the form of straight, honest lyricism and a tongue-in-cheek playfulness. 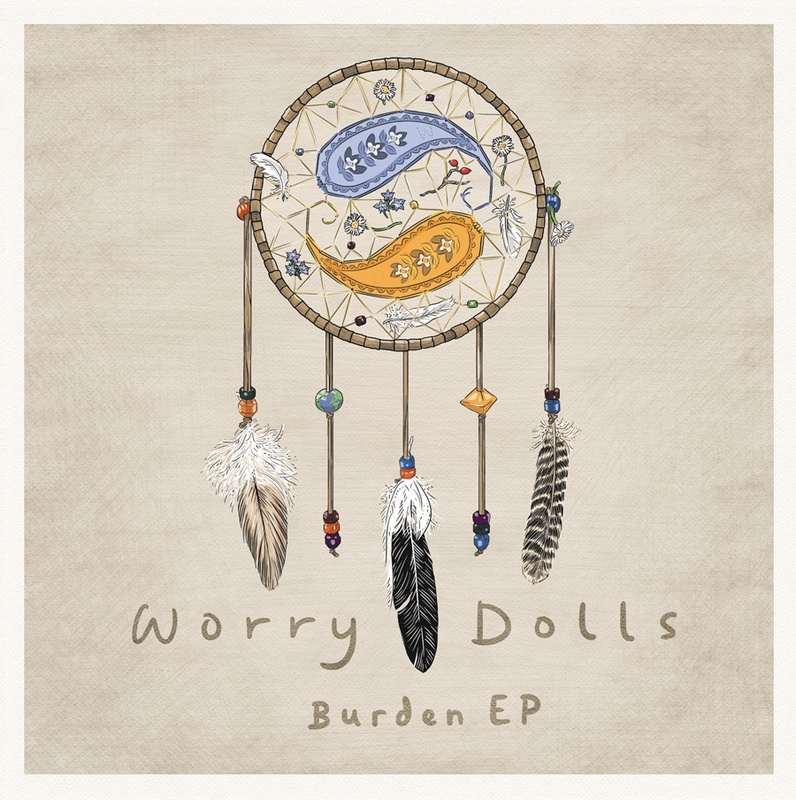 The second EP from Worry Dolls, Burden, is expected to be released on June 8th. You can listen to to track ‘Be So Cruel’ on the band’s Soundcloud page. Find tickets for all gigs online and on the Worry Dolls website.